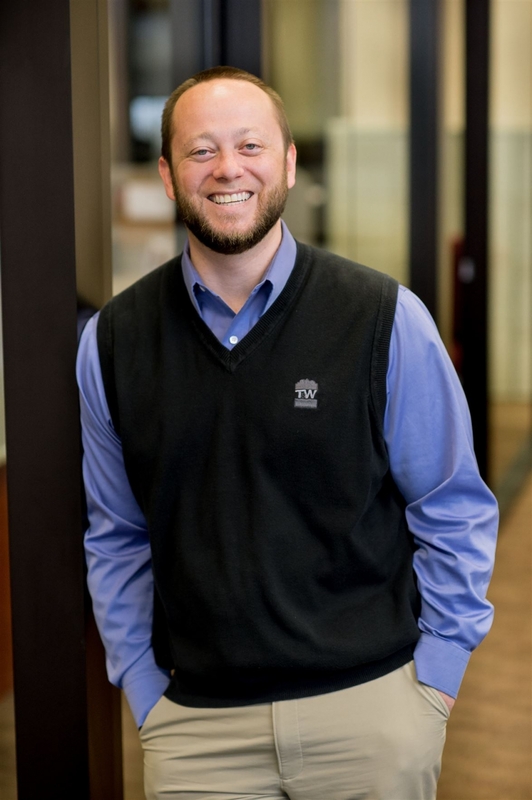 Since 2011, Adam has been professionally involved in all aspects of the construction industry but has had an interest in construction since working for a custom homebuilder as well as the Illinois Department of Transportation throughout high school and college. During his professional career, his primary responsibilities have been in project management where he has gained experience in commercial, multi-family, historic renovation, retail and tenant improvements. Adam feels the most important aspect of construction is the built relationships with owners, architects and subcontractors. In his spare time Adam enjoys spending time with family and being outdoors as much as possible. 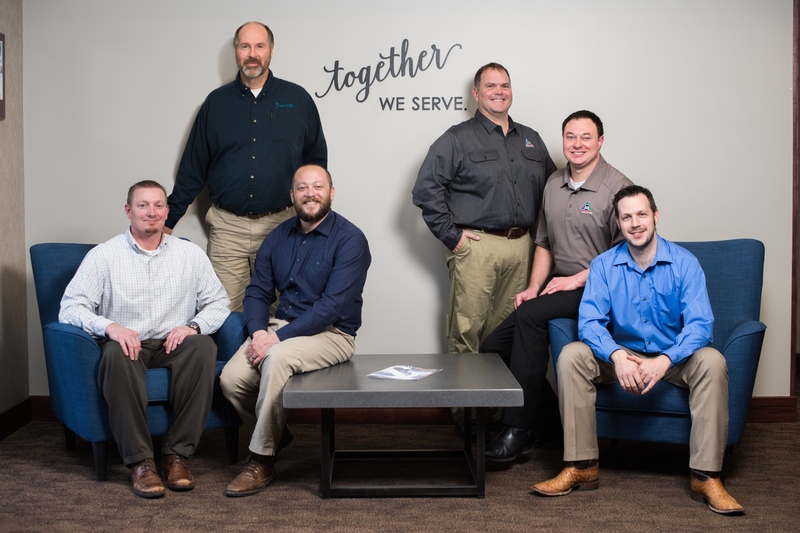 As a Project Manager for T&W Corporation, Bryan Crostreet’s responsibilities include developing and maintaining a positive long-term business relationship with current and potential clients, which he takes very seriously. 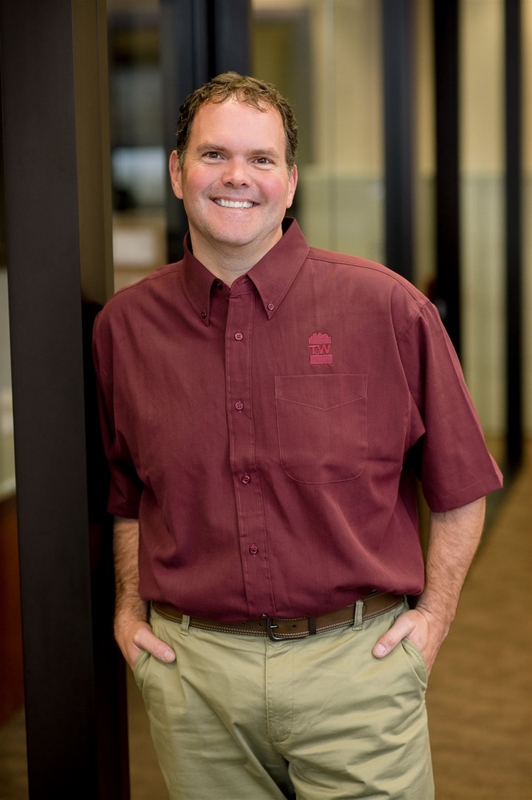 He is a firm believer in honest, open communication between all parties involved including owners, architects and contractors to ensure the high quality of project results that have become a standard at T&W Corporation. 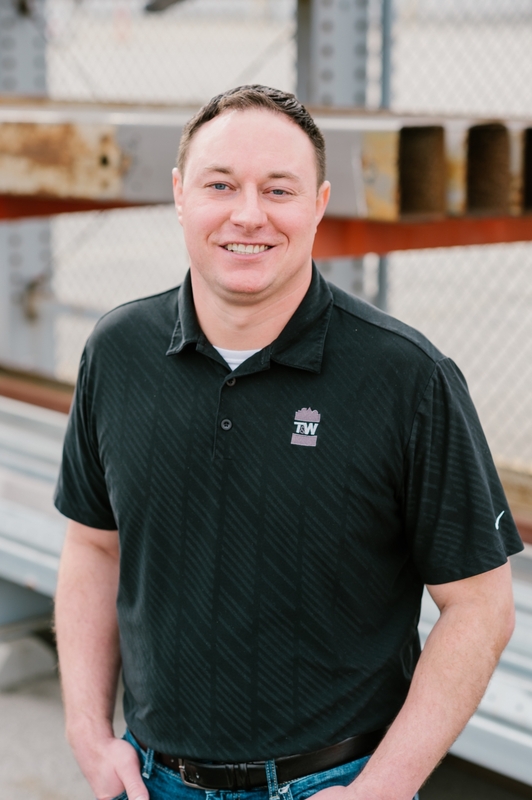 Bryan joined the T&W Team in 1992, and prior to that, was co-owner of a residential / light commercial general contracting business in Lebanon, Indiana. Bryan has over 40 years of multifaceted construction experience including field work, design / planning, estimating, marketing, management and execution of many projects. In addition to his hands-on work, Bryan also has extensive experience with computer systems and software relating to business and the construction industry. Bryan is a graduate of Purdue University School of Engineering, IUPUI, and holds an Associate Degree in Architectural Technology (‘80) and a Bachelor of Science degree in Construction Technology (’82). Bryan and his wife Kay reside just outside of Lebanon, Indiana and worship at Traders Point Christian Church in Whitestown, IN where Bryan serves in Ministry to Men and leading Discipleship Groups. They are the proud parents of Sarah (Husband: Brian) and Ben (Wife: Beth) and grandparents to Wyatt, Addyson, Emmett, Hunter, Charlotte, Mae, Julianna and Gabriel. Bryan has been sponsor and construction coordinator for several high school mission trips. He also served as the construction coordinator for the first 8 years of the Boone County Habitat for Humanity affiliate. Bryan invested fifteen-years helping youth develop life skills and morals in the Boy Scouts of America. He currently serves on a KAIROS Prison Ministry Team, sharing the Gospel to the incarcerated. In his limited spare time, Bryan enjoys gardening, camping and woodworking. Bryan understands that successful projects are not made by the efforts of just one but are made successful through the efforts of those that take pride in what they do to please the client. He also believes that T&W Corporation’s customers appreciate the fact that “we keep our word and we build every project as though it were ours to own and occupy”. Chuck Aker brings with him 15 years of experience in many aspects of construction. His experiences range from churches, schools, utility work, office renovations, medical facilities, federal work, maintenance programs and many more commercial and industrial projects. Starting out in the Marine Corps, Chuck was attached to the 2nd SRIG Engineering Battalion where he acquired the skills to manage and maintain construction projects. His passion for the field allowed him to be promoted three times while in service. While maintaining the work ethics developed on the family farm, he was rewarded by taking those skills to many other countries throughout the globe including Japan, Norway, Belize and Germany. After the Marine Corps, Chuck wanted to better develop his skills in construction and pursue it as a fulltime career. While maintaining a full time status as student and employee, he acquired a degree in Architectural Engineering Technology from ITT Technical Institute and Construction Technology from Purdue University (via IUPUI). 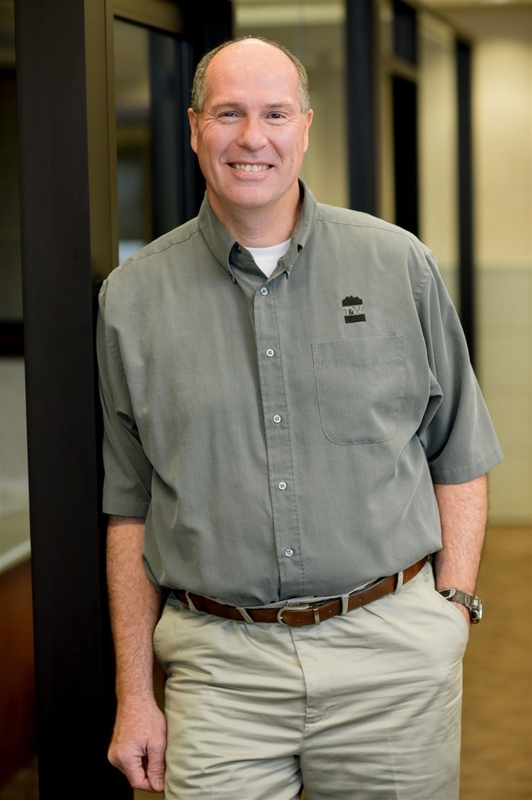 Chuck's accumulative education and strong passion for construction is proven by the many success stories of commercial projects he has built all over the state of Indiana. His maintenance background gives him the foresight to develop projects that will be cost effective and maintainable for the lifecycle of the project. In an effort to improve and share his passion of construction, Chuck has participated in many construction-related actives such as Habitat for Humanity, The American Society of Professional Estimators (ASPE), and continuously volunteers for construction improvements ministries with Grace Missionary Church in Camby, Indiana. The same honesty and integrity that has contributed to many of his construction successes has also graced him with a wonderful wife and two young children. His family, native “Hoosiers”, also enjoys traveling in their spare time. As a project manager, Bob appreciates the relationships he builds with clients, architects, engineers, vendors, and subcontractors. He believes the relationships between people matter far more than anything else in the construction process. Bob has chosen to use his God given intelligence, knowledge and craftsmanship to serve clients with excellence and provide them with unparalleled quality, craftsmanship, and organization. Bob has been working in the construction industry since 1990, and has enjoyed a project management role since 1993. He lives in Cumberland, Indiana with his lovely wife Sharon and together they are raising four children. Bob received ordination upon graduation from Moody Bible Institute in 2015 and attends Traders Point Christian Church Downtown campus. Bob enjoys motorcycling and ministry work in the Christian Motorcyclists Association and has served as an Area Representative since 2010, focusing on reaching lost bikers with the gospel of Jesus Christ. Bob also enjoys woodworking and furniture building activities in his spare time and uses his knowledge and skills by volunteering his time to assist others with home improvement projects. Tim Howard has experienced all facets of the construction process. From T&W Intern, Superintendent and now Project Manager, Tim knows the ins and outs of delivering quality projects. In 2007, Tim started with T&W as an intern in the field as a Carpenter/Laborer then shortly after was promoted to project Superintendent. 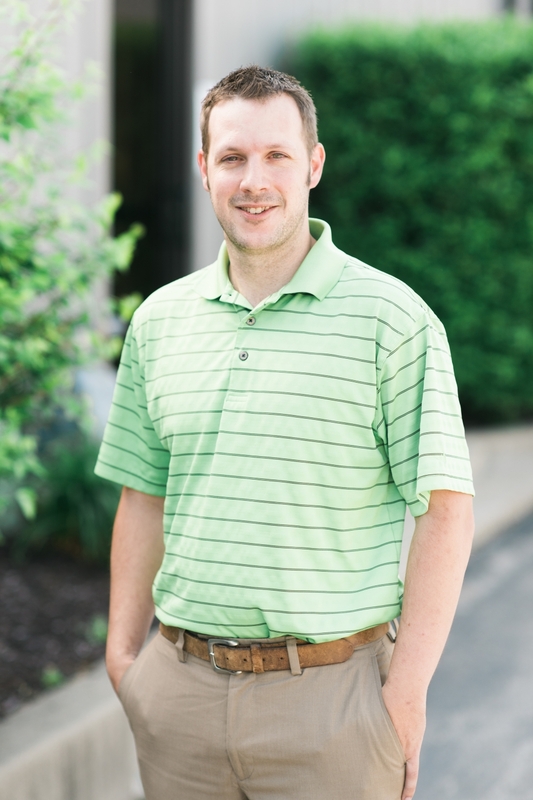 After graduating from IUPUI with a Bachelor of Science in Construction Engineering Management in May, 2014, Tim became a Project Manager at T&W. 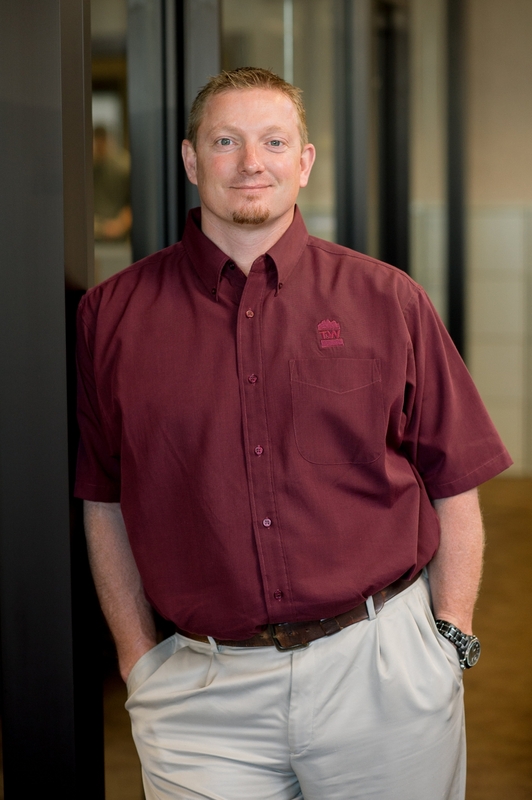 Tim has overseen many diverse projects from churches, remodels, gun ranges and PetSuites of America. Tim is a Certified Church Consultant. ​When Tim isn’t on site or in the office, you can find him with his wife, family and friends. In his free time, he enjoys attending sporting events and when he is not attending the sporting event he is coaching or playing soccer with Franklin Township Soccer Club where he has been involved since 2007.